I feel strongly that laws should not discriminate against citizens based upon arbitrary characteristics, including wealth. 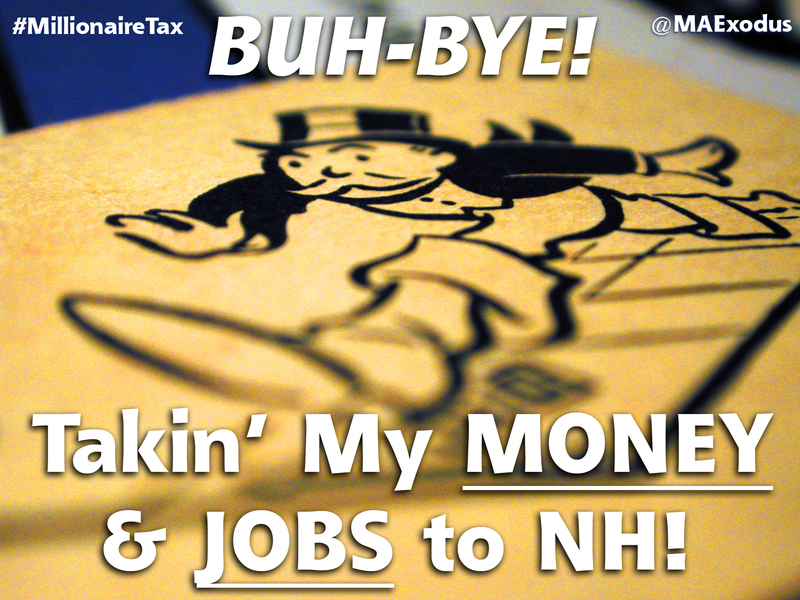 The hard working people and families this Amendment seeks to tax are the same people who produce the most jobs and wealth for many others throughout the Bay State. 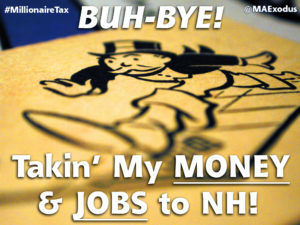 This law will only push more job produces out of the state and into New Hampshire and elsewhere in which their productivity and job creation is applauded, not exploited to cover political malfeasance and government mismanagement. 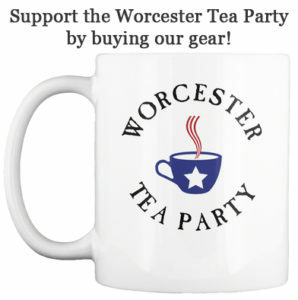 Also, please consider donating to the Worcester Tea Party to help keep our efforts to take Massachusetts back from the political elites.